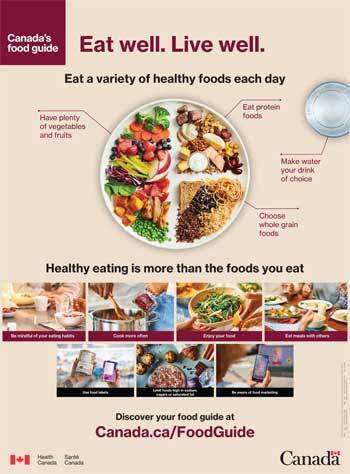 Health Canada has completed its revision process and early this year, began to roll out an updated version of Canada’s Food Guide, marking the first update since 2007. The Guiding Principles also move the conversation beyond the individual to include the impact of healthy eating on our environment, encouraging us to look at the impact of our food systems (e.g., greenhouse gas emissions, water quality, food waste, animal welfare, soil degradation). The new Canada’s food guide is a mobile-friendly web application, which provides Canadians with easier access to dietary guidance. There are also dietary guidelines and considerations for health professionals and policymakers. This month, Public Health Nurse Rachel joins us at Creating Together to go through the changes in the food guide, and be available to answer any questions parents and caregivers might have. See you on April 12th at 10am!